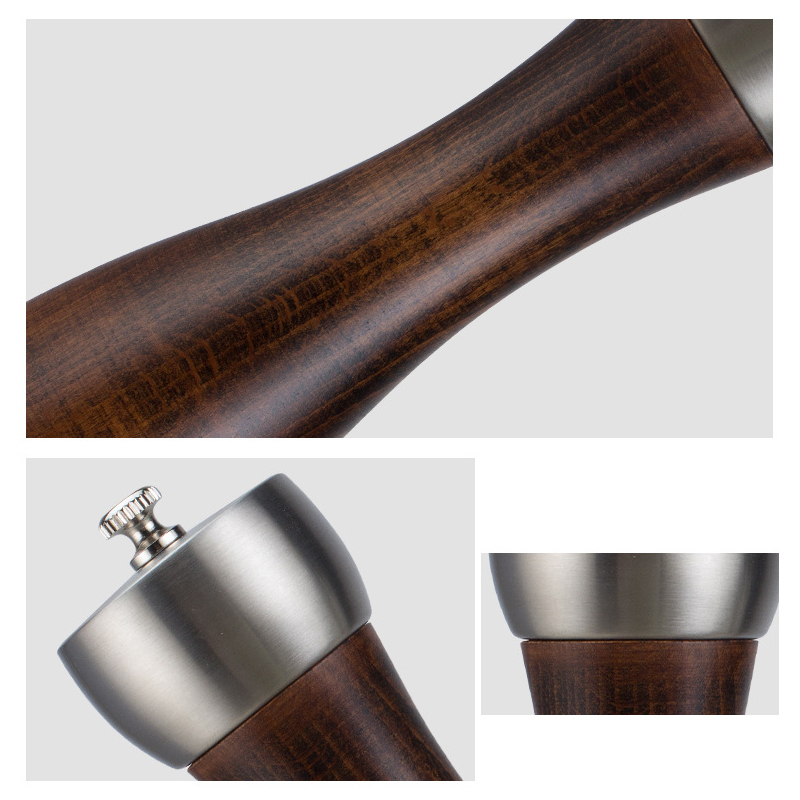 Material: Natural Beech, carbon steel Rotor and 18/8 Stainles Steel. 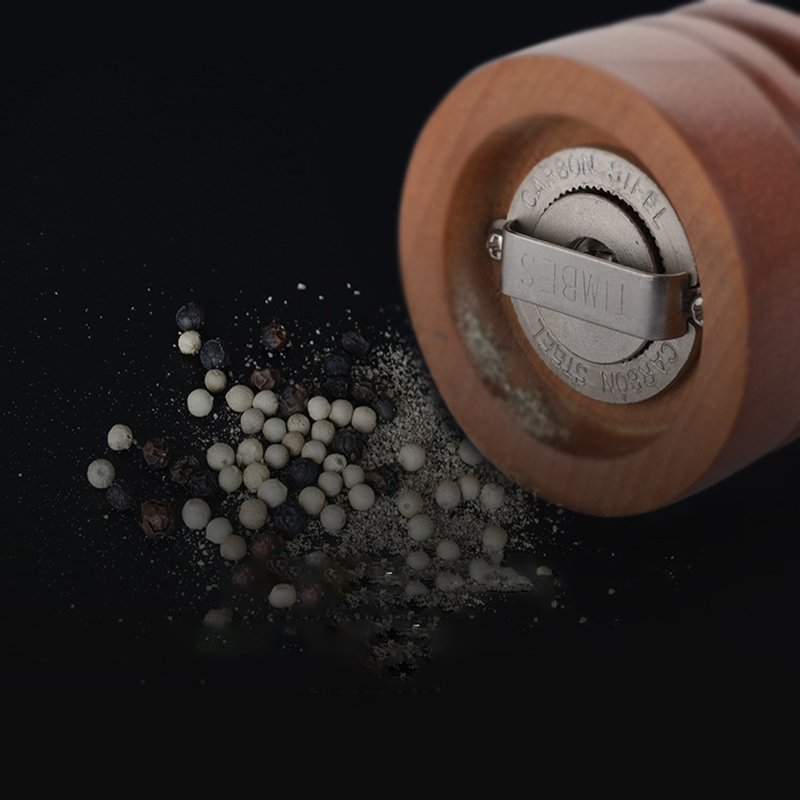 Precision carbon steel Rotor creates a smooth and even turn, Adjustable carbon steel grinding core allows you to grind manually the seasoning from fine to coarse for your preference.perfect for all types of salts and peppercorns. Lifetime Guarantee, hand wash with damp cloth, Do Not Submerge. 2. “P” is carbon steel grinding core, more fir for grinding pepper. Please choose the mills which you suitable for, thanks! 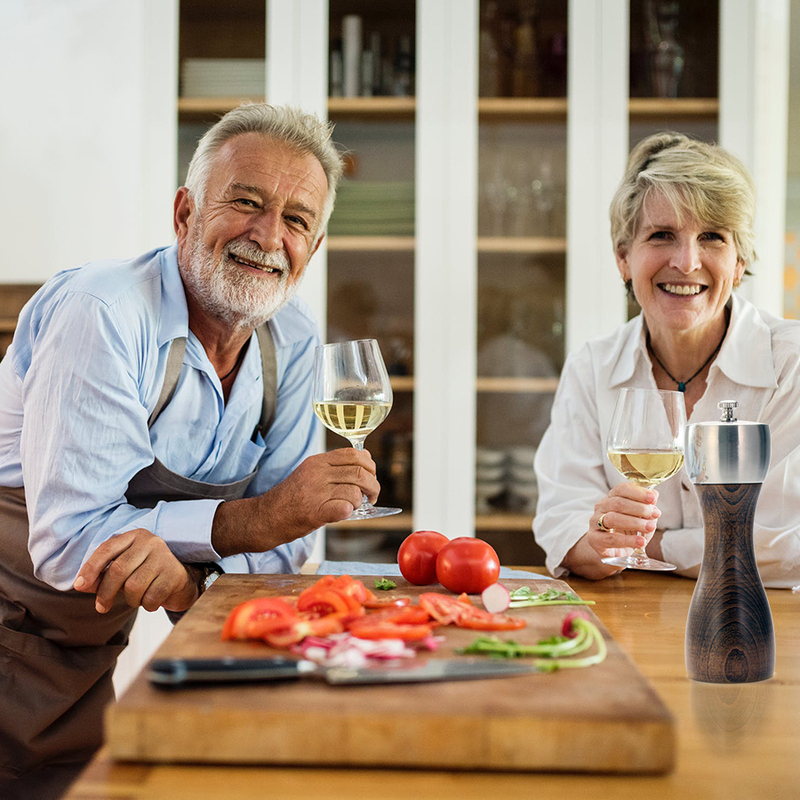 The Precision Mills feature a new precision mechanism for professional seasoning and ultimate flavor. 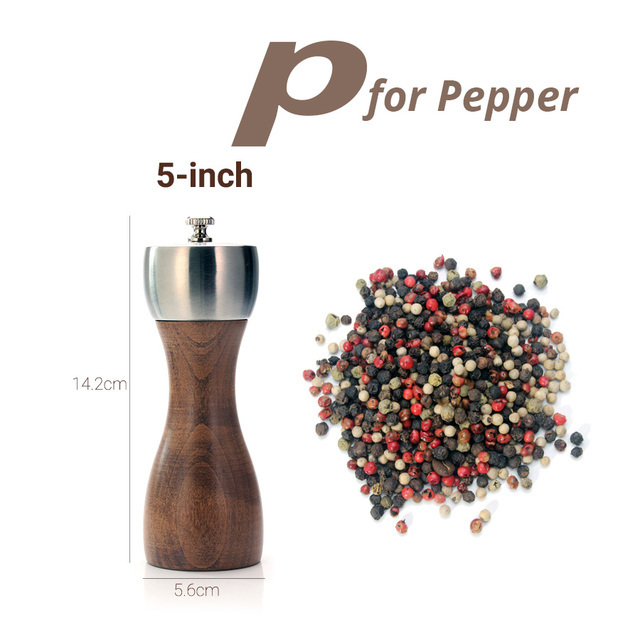 Rather than simply crushing the peppercorns, the advanced, machine-cut, hardened carbon steel mechanism instead strips them down by their individual layers as it grinds. As the different flavors within these layers are released they mix together to deliver the fully rounded and intense flavor of the peppercorn. 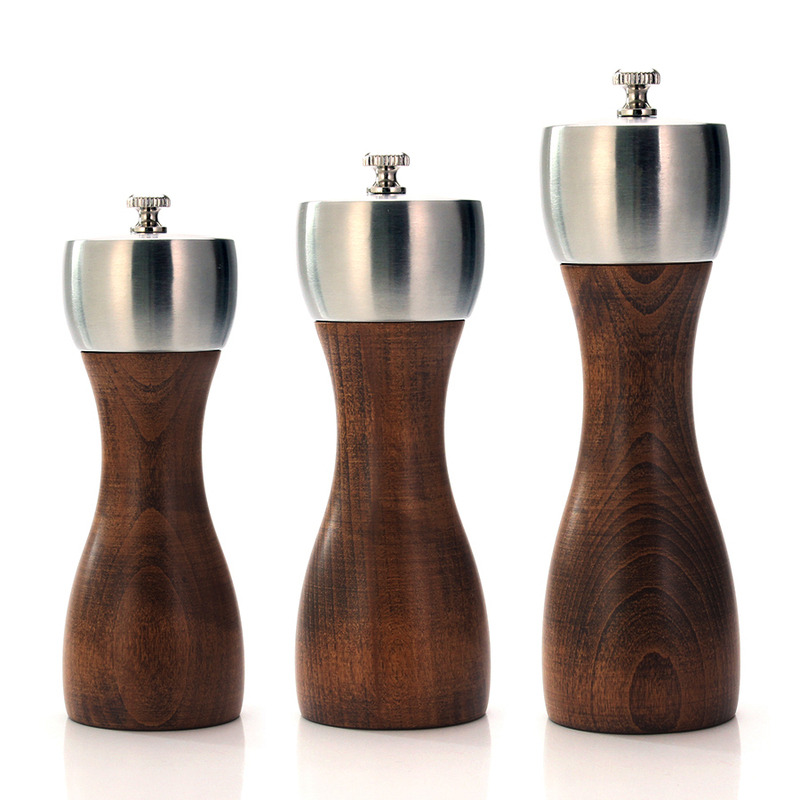 The Precision mills are amazingly easy to refill. Simply pull up on the top stainless steel section or unscrew the top knob to reach the chamber and pour in your freshly new peppercorns or coarse sea salt.